Hello! I’m Autumn and oh boy do I have a sad story to tell you. I was left in the night drop box at the Humane Society of the Treasure Coast without even a note back in October. The staff did not know if my owner had left me or if a Good Samaritan had found me and brought me to the shelter so I would be safe. One of the first things I received at the shelter was a check-up. The doctor noted that I was covered in masses! She ran some tests and discovered that I had mast cell tumors covering my body. Our doctor is very skilled! She removed all of those visible tumors! I feel like I still look a bit like a Franken-Dog while those incisions heal. Since being at the shelter, I have shown the staff and volunteers that I love tummy rubs, running in the yard, and I am very friendly with other dogs. They tell me that I don’t act at all like an elderly lady with a terminal diagnosis, whatever that means. I am looking for a home to call my own for the remainder of my life, however long that may be. 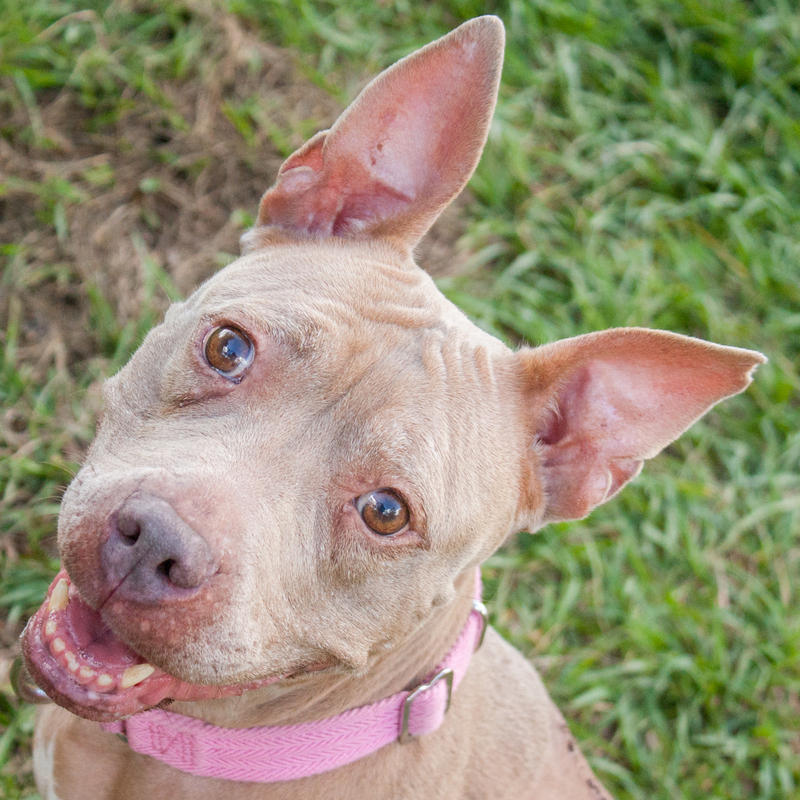 I am a sugary sweet lady and I can’t wait to meet you! Oh! I almost forgot, I am a Dolly’s Dream dog! My adoption fee is waived. I come with a bunch of extra goodies to help me adjust to my new home! For more information on this program, please visit hstc1.org/dollys-dream. Give the lovely staff at HSTC a call at 772-223-8822 for more information about me or visit us online at hstc1.org!